There has been some server maintenance, so that could be the reason, will look out for your next post. Think I have a virus .. well my avast said it was malware .. I just cant catch a break with this computer ..
Edited by Lexy610, 28 June 2014 - 03:10 PM. This Forum is not permitted to deal with infections so will look to moving you to the Malware Forum. I will get back ASAP. Start at step 2, then step 3 to start a new topic. 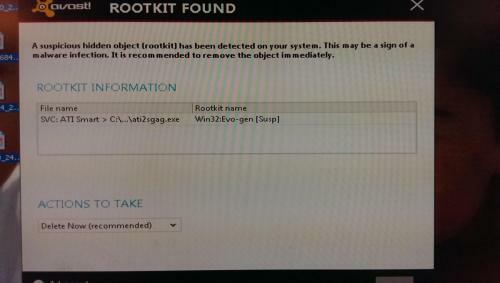 In the topic box type, Suspected Rootkit infection. Then, copy the text and paste into the reply window. Please complete the rest of the instruction. When you have been given a clean bill of health, you can come back here to carry on sorting the Pesky sound issue. Actually this topic is in the malware forum already and can be dealt with where it is. I am a bit confused .... so this is now in the malware page? If so what do I do next? Please download FRST (by Farbar) from the link below and save it to your Desktop. 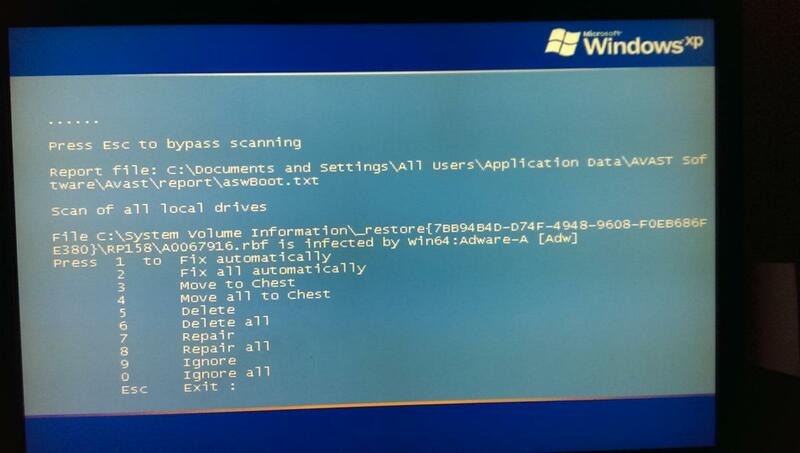 Disable all anti-virus and anti-malware software to prevent them inhibiting FRST in any way. If you are unsure how to do this, see THIS. When the disclaimer appears, click Yes. Click Scan to start FRST. When FRST finishes scanning, two logs, FRST.txt and Addition.txt will open. Copy (Ctrl+C) and Paste (Ctrl+V) the contents of both of these logs into your next post please. The techs will help you soon I think. I picked up from our last post #536 regarding my sound issue .... Should I post my results? ?